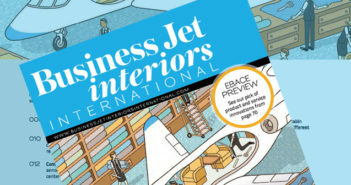 Bombardier’s Global 7500 can now operate in Europe, having received certification from EASA. This follows type certification from Transport Canada in September 2018 and from the FAA in November 2018. The jet entered service in December 2018. The Global 7500 has a range of 7,700 nautical miles, which is 300 nautical miles farther than initial commitments. 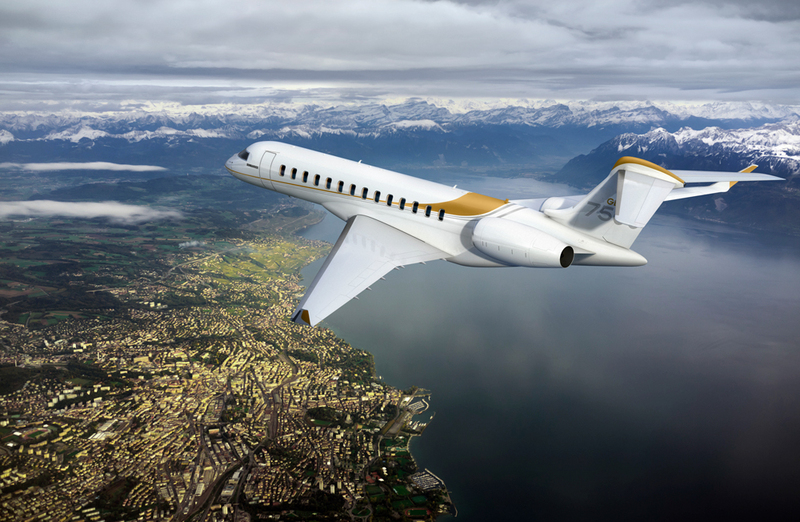 The Global 7500 connects New York to Hong Kong, and Singapore to San Francisco non-stop, flying eight passengers with standard NBAA IFR fuel reserves. It has also exceeded take-off and landing performance commitments, enabling operation at destinations such as Sion and St Moritz, Switzerland. The Global 7500 cabin features a full-size galley and four living spaces. 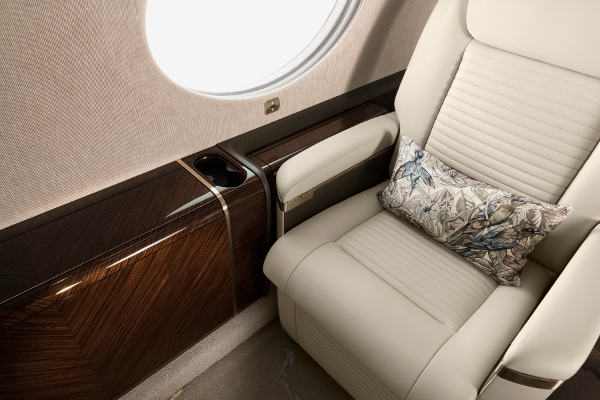 It also debuts Bombardier’s patented Nuage seat, which was meticulously designed for maximum comfort and will be exclusive to the new Global family of aircraft.